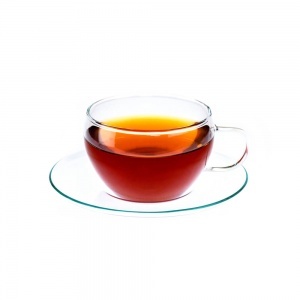 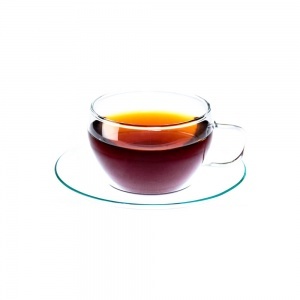 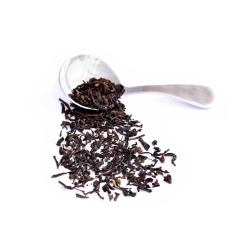 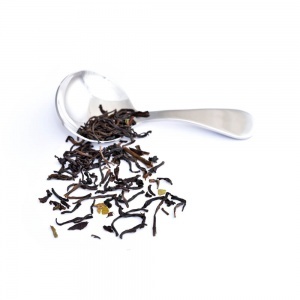 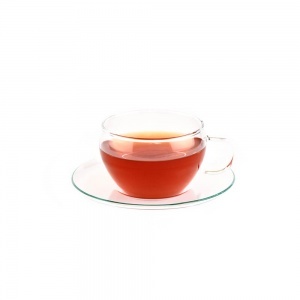 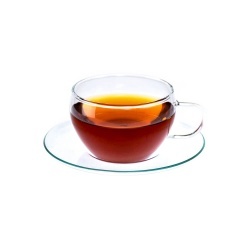 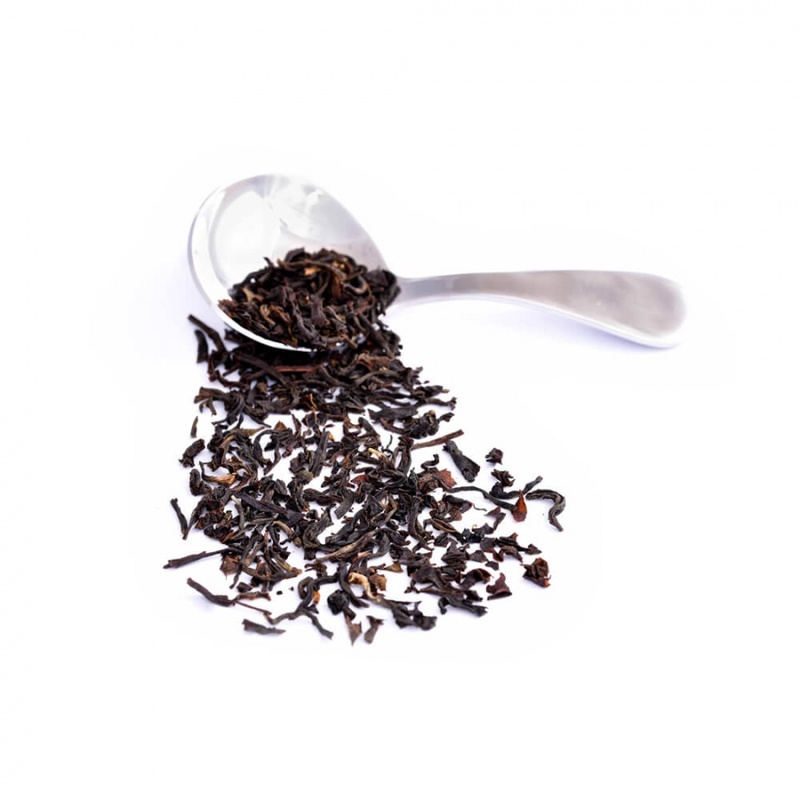 Earl Grey is one of the most widely drunk teas in the world. 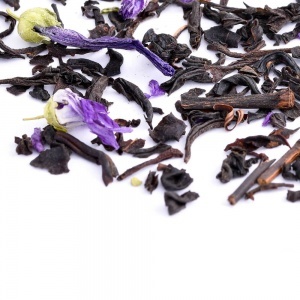 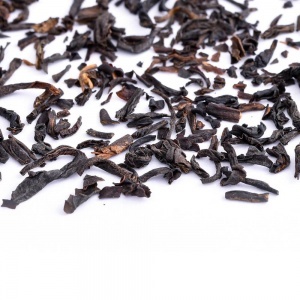 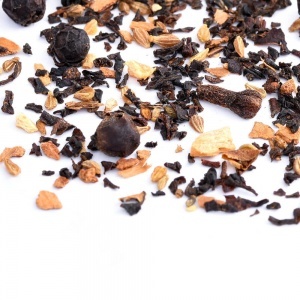 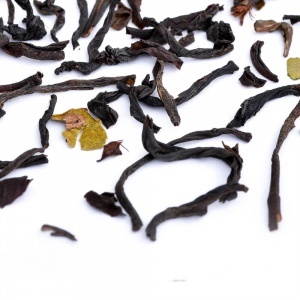 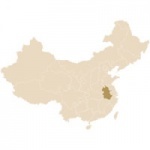 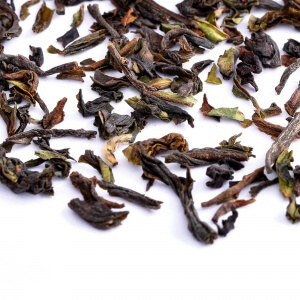 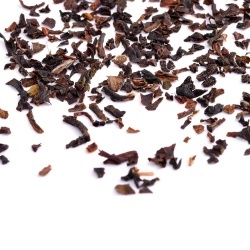 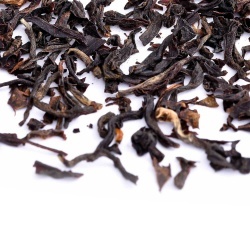 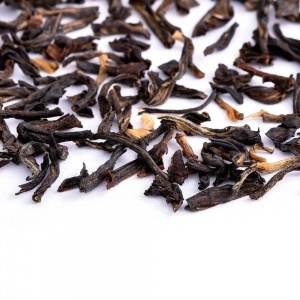 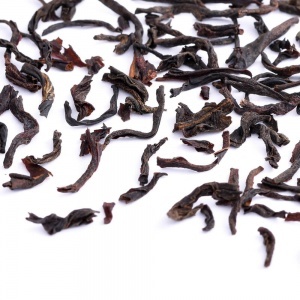 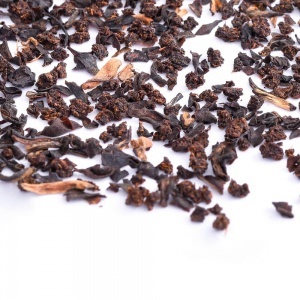 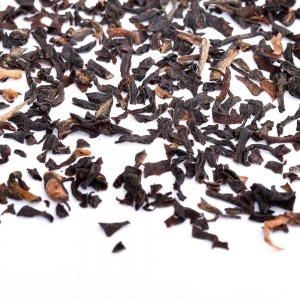 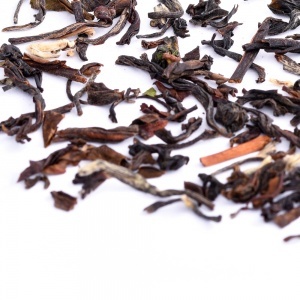 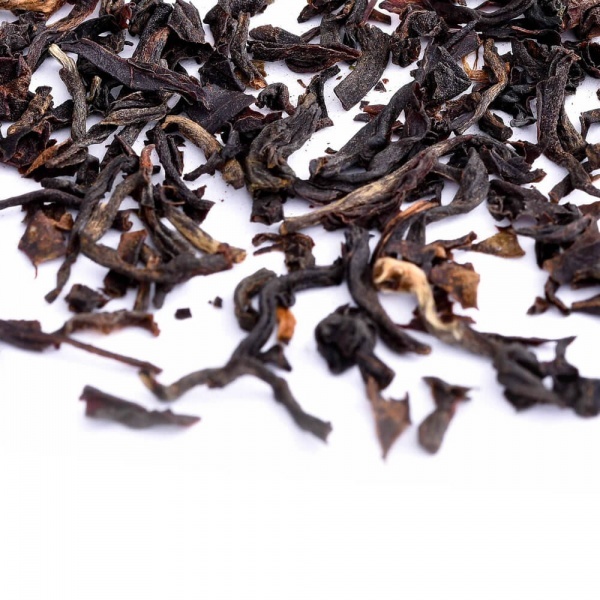 Its distinct flavour is a result of combining high quality Chinese black tea and oil of bergamot, originally used to protect the flavour from mould and tar during long sea voyages. 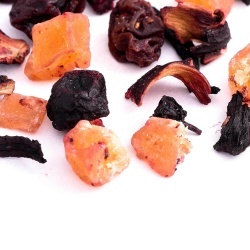 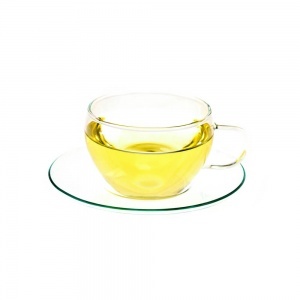 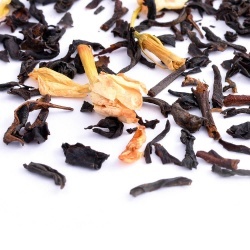 This beautifully scented tea with its flowery and citrusy flavour remains the embodiment of the finest English tea. Tea pouch: Ideally, use one tea pouch per cup. Add boiling hot water and allow to brew for 3 minutes.